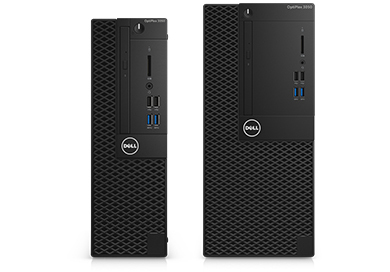 OptiPlex 3050 Mini Tower: Business critical performance, smaller design. Work unimpeded: These desktops come with all the same reliability and space saving benefits you’ve come to expect without sacrificing power or performance.Take back your workspace: Custom designed cable covers reduce clutter and match the chassis for a more efficient and visually appeal work space.Service with ease: Tool-less entry for serviceability and in-band management enables accessible system maintenance so you can you easily upgrade and replace components.Stay flexible: The new OptiPlex Small Form Factor All-in-One Stand, provides the aesthetics of an all-in-one, with the ultimate display flexibility your work demands. 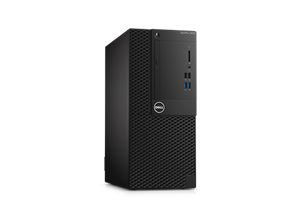 More powerful than ever: Designed around Intel 7th Gen 65W processors with support up to Core i5.A smoother experience: Support next generation AMD discrete graphics for faster and smoother response times.Power your performance: The Intel® Storage Accelerator greatly improves the performance of standard HDD's with the help of powerful PCIe SSD drives.Stronger signal: Improve wireless performance with the latest 802.11ac Wave 2 WiFi. Stay connected at a greater distance from your WiFi router and deliver top WiFi speeds for faster streaming. 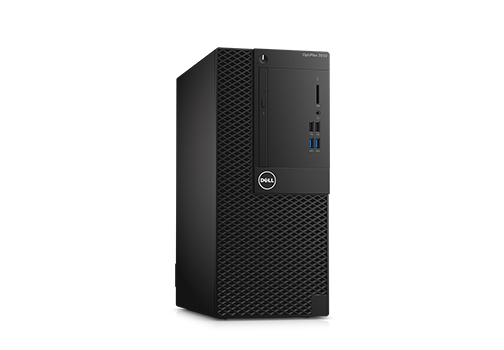 A partner you can trust: MTBF Certified, the OptiPlex 3050 delivers the reliability and consistency your work demands.Always up to date: Every OptiPlex 3050 is available with Dell Command Suite, making driver, BIOS, and firmware updates easier. 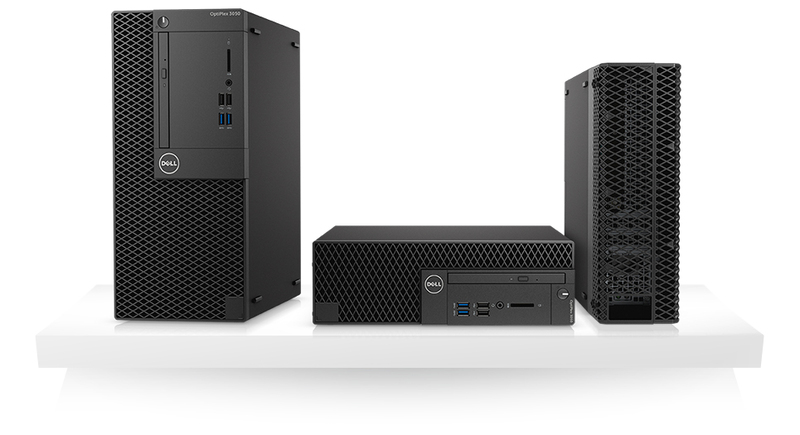 These free tools allow flexible and automated BIOS or system configurations for your company, allowing you to manage your fleet easily and securely every time.Stay secure: With TPM, optional chassis intrusion, HDD Protection, DDPE, and tower/small form factor cable covers you can focus more on your work a spend less time worrying about your system.